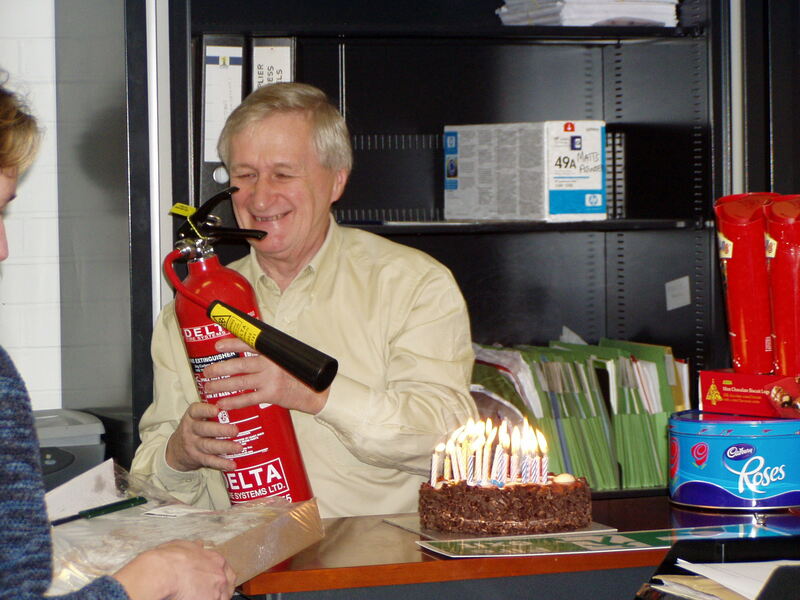 Dave Hawkes, the founder of Static Safe Environments in 1978, sadly passed away in August. Dave formed SSE to sell a range of static control products he had designed, manufactured and sourced in response to the increasing enquiries coming from the electronics industry at the time. He was highly respected for his technical knowledge in the ESD world by customers, suppliers and competitors alike. (Dave was instrumental in forming The British Electrostatic Control Association in 1986). In addition to his technical and commercial knowledge, Dave will also be fondly remembered as someone for whom the welfare of his staff was very important – the fact that so many of SSE’s current employees were originally employed by Dave is evidence of the loyalty inspired by him.